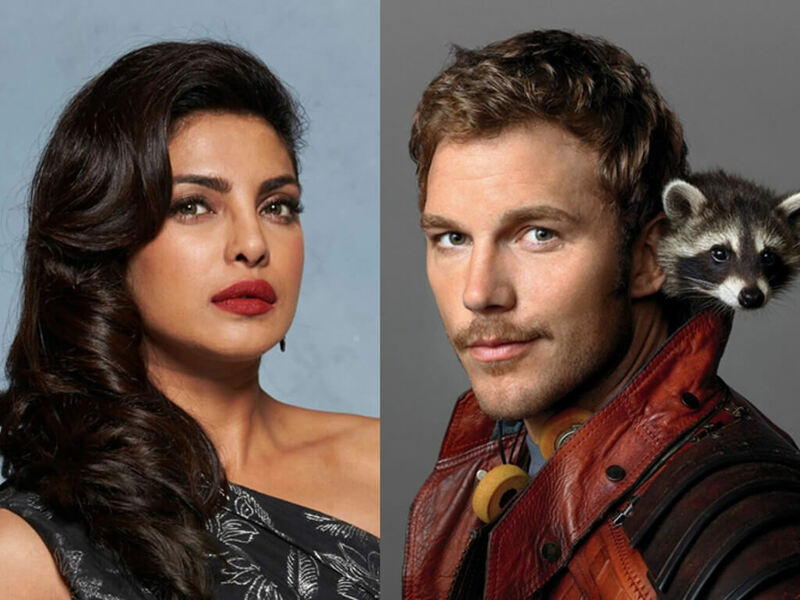 Chris Pratt and Priyanka Chopra were supposed to star as lovers in "Cowboy Ninja Viking". 8 Aug – Well, that's not good. Just a week after an uplifting update on the Chris Pratt-starring "Cowboy Ninja Viking", an unfortunate development has taken place. 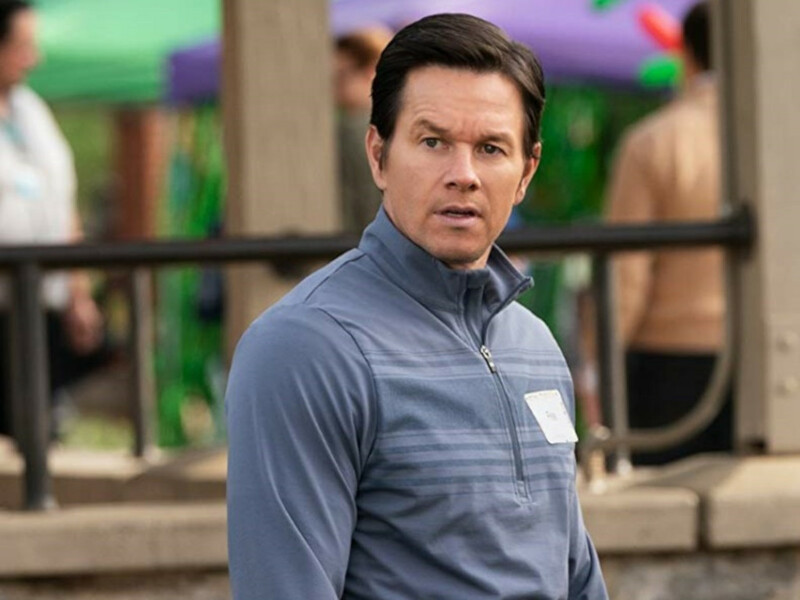 The action movie has been pulled from Universal Pictures' release schedule, according to Collider. 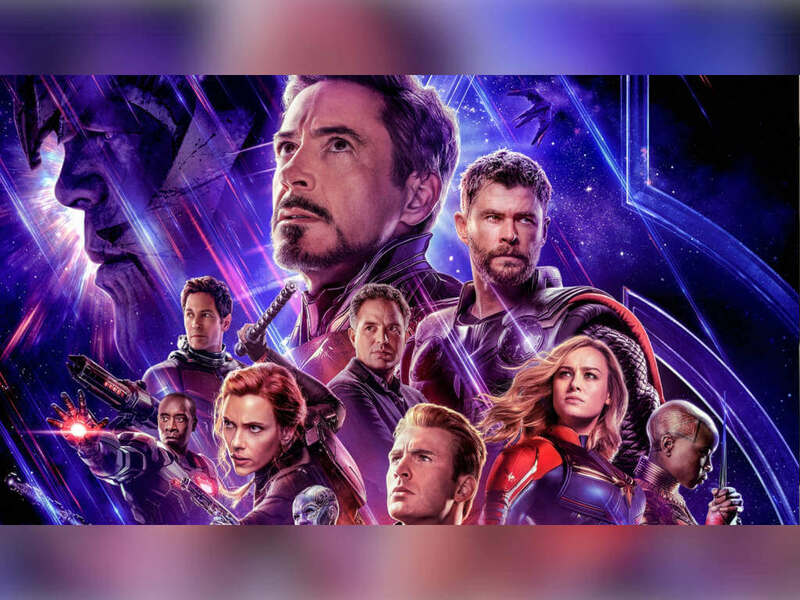 Originally set to be released in summer 2019, the movie is currently delayed indefinitely. 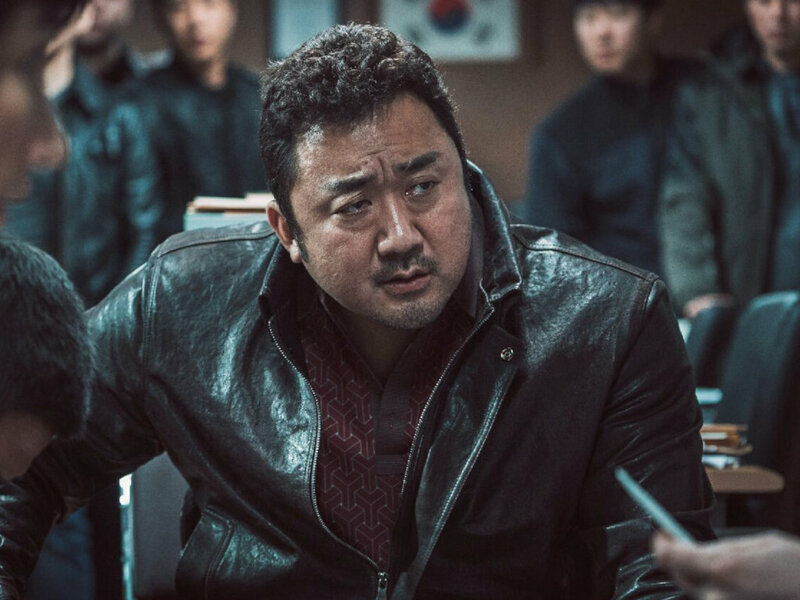 Don't despair yet since the movie will still remain in active development. 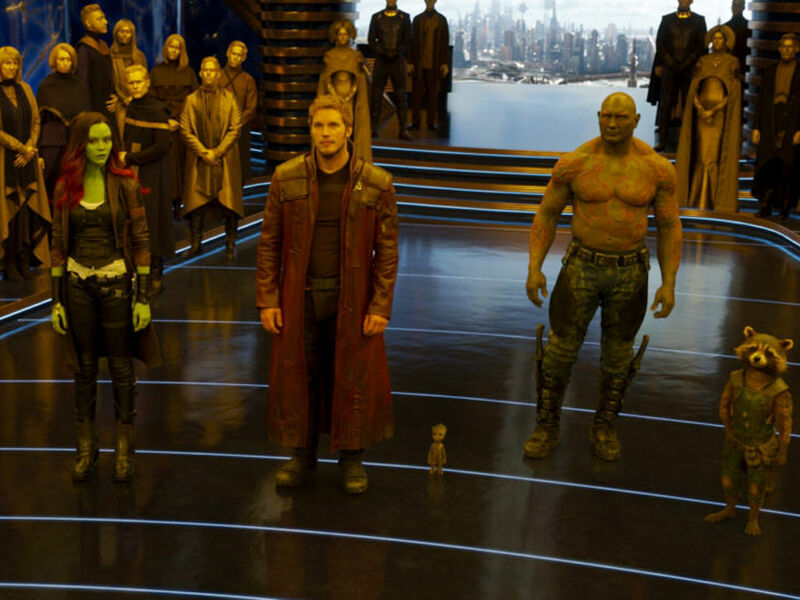 So we will get to see it, just not next year. 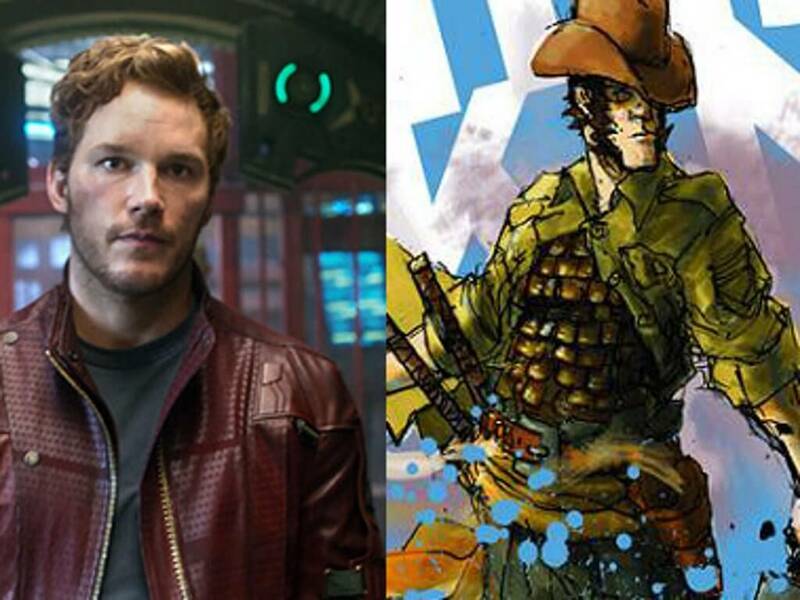 Pratt had been attached to star in the graphic novel to movie adaptation since four years ago while Bollywood-turned-Hollywood star Priyanka Chopra was announced to play his character's love interest just last week. 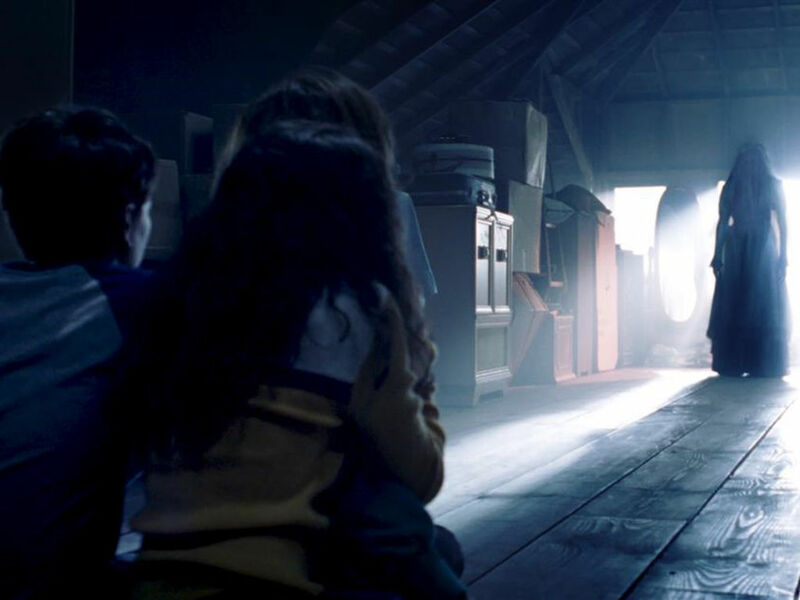 "Game of Thrones" director Michelle MacLaren was set to make her feature directorial debut with the movie, which follows assassin Duncan who manifests the skills of a cowboy, a ninja and a Viking. 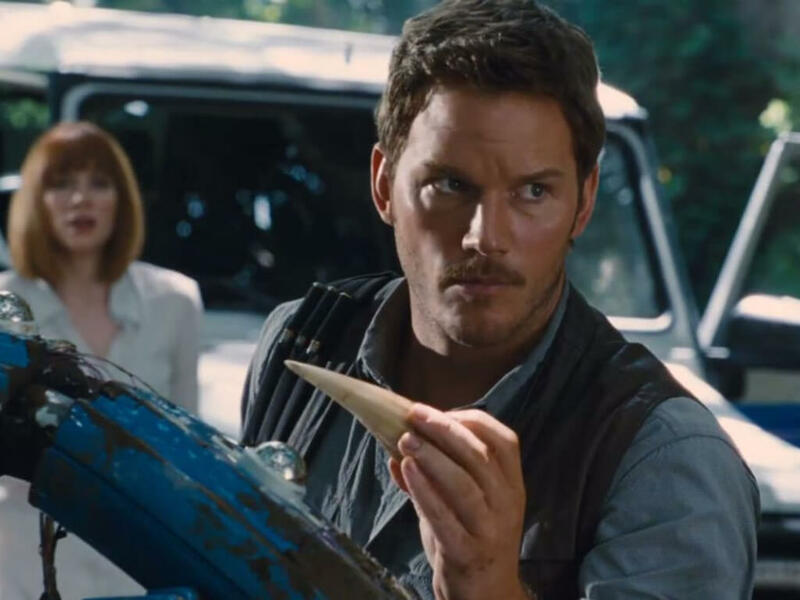 MacLaren will still be directing the movie, with Pratt still starring, though Chopra's involvement might depend on whether it clashes with her other upcoming projects. 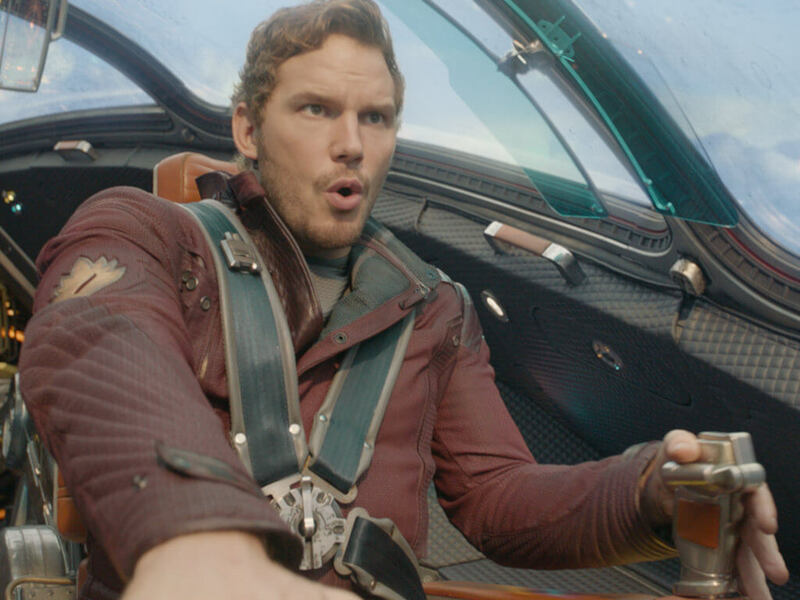 Currently, the only other projects Pratt has lined up are voice filming for next year's "The Lego Movie 2: The Second Part" and filming for the third "Guardians of the Galaxy" movie, though the latter is facing problems of its own after director James Gunn was fired from it for his controversial past tweets. 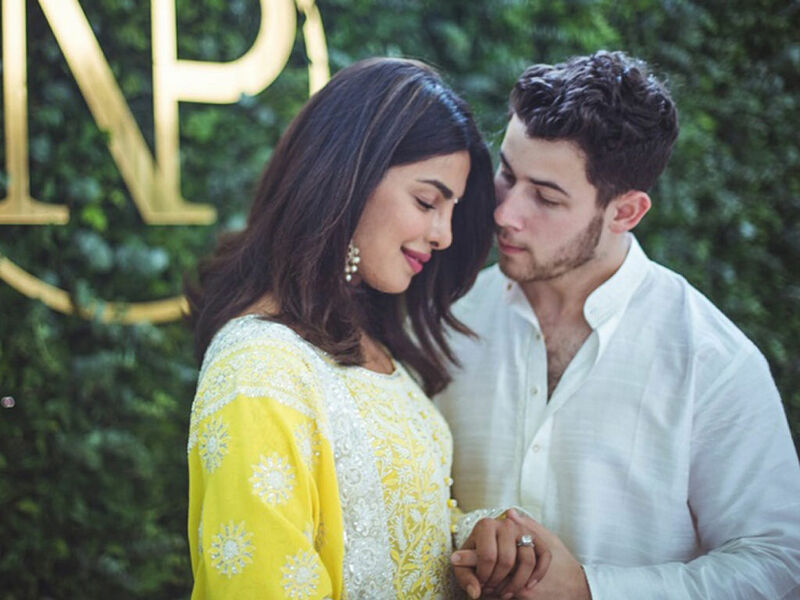 Meanwhile, Chopra, who has been spotted in Singapore for fiancé Nick Jonas' concert last weekend, is filming "The Sky Is Pink", also set for release next year along with her other 2019 movie, "Isn't It Romantic?". 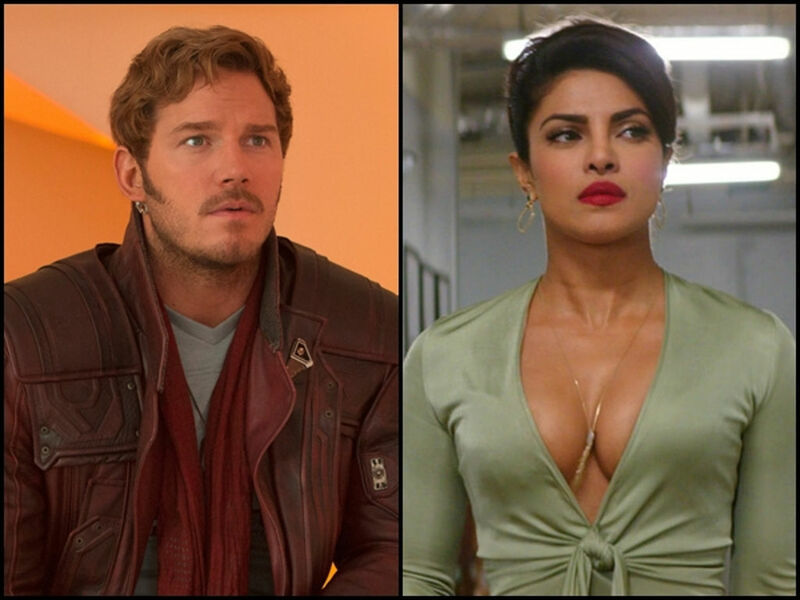 Priyanka Chopra and Chris Pratt to star as lovers! 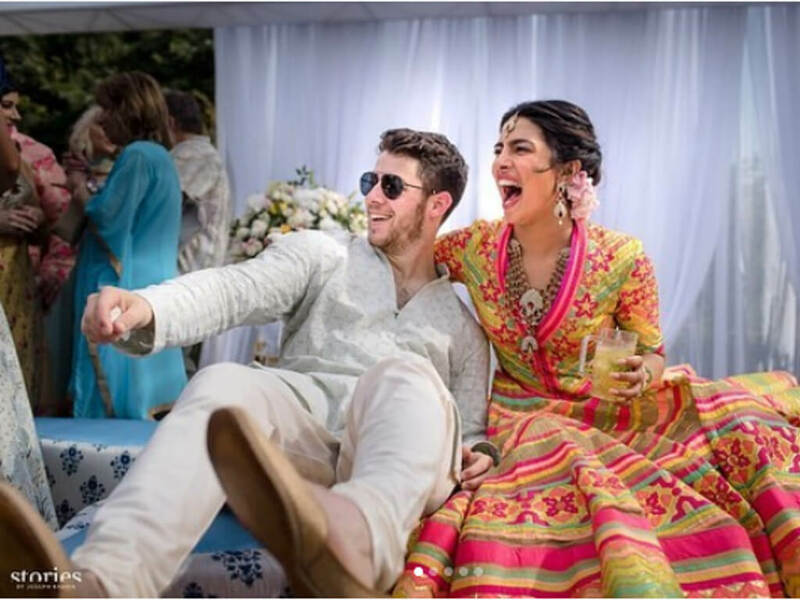 Chris Pratt leads "Cowboy Ninja Viking"
Nick Jonas and Priyanka Chopra tie the knot in India!